A hilarious third-party action for Google Home to answer any and all questions about Milkshakes, the boys in the yard and recipes. 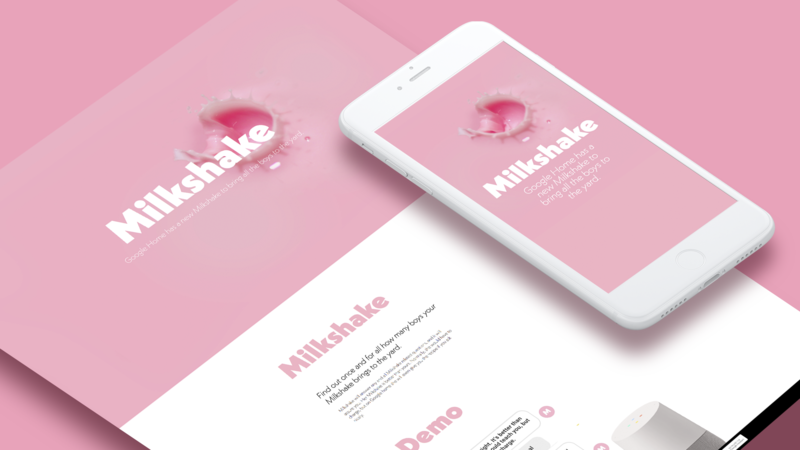 VUI Design, Web Design, Front End Development, Branding. Concept Design - Music as a cultural platform has historically been social and technology has largely isolated it's audience. 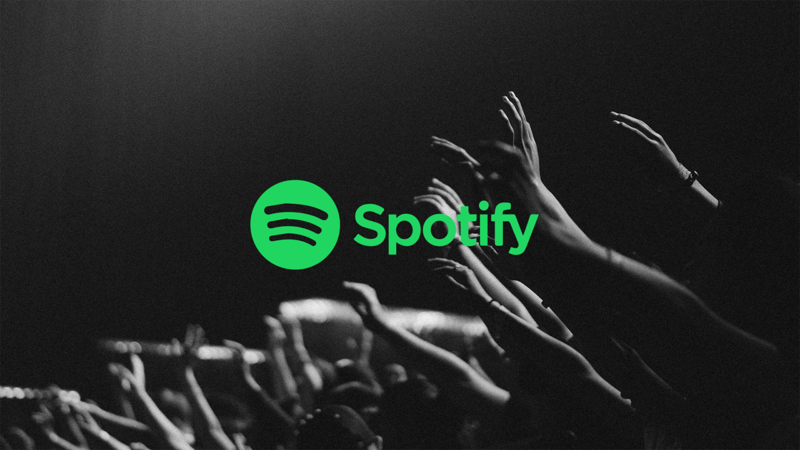 I've created a concept expanding Spotify's platform to bring friends and users together. 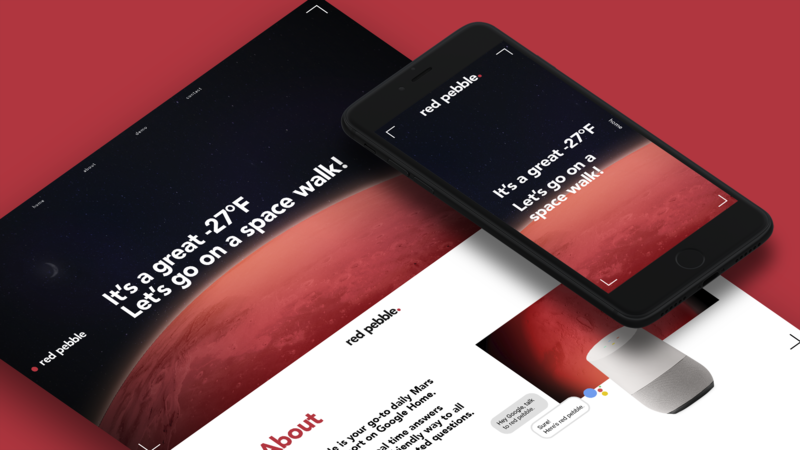 Friendly and personable live Mars weather apps pulling in live data, and answering any curious weather and atmosphere questions you might have about the planet. Actions for Google Home. 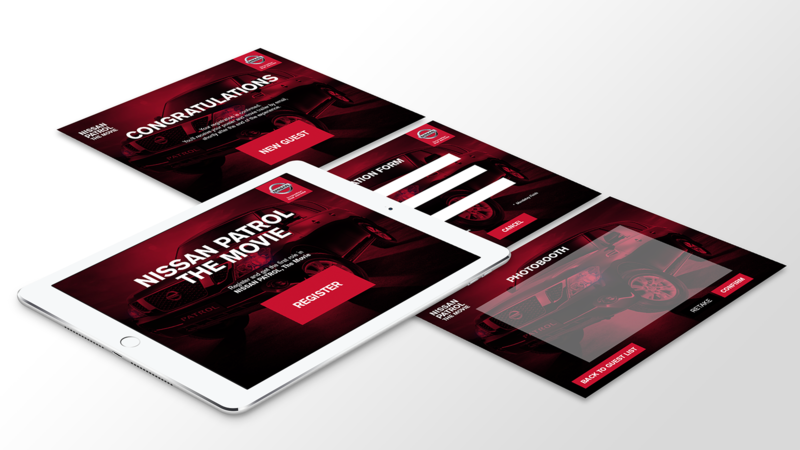 UX and Visual Design for iPad interface for the International Dubai Auto Show allowing users to sign up and share content documenting their experience with the Nissan Agent 23 experience. 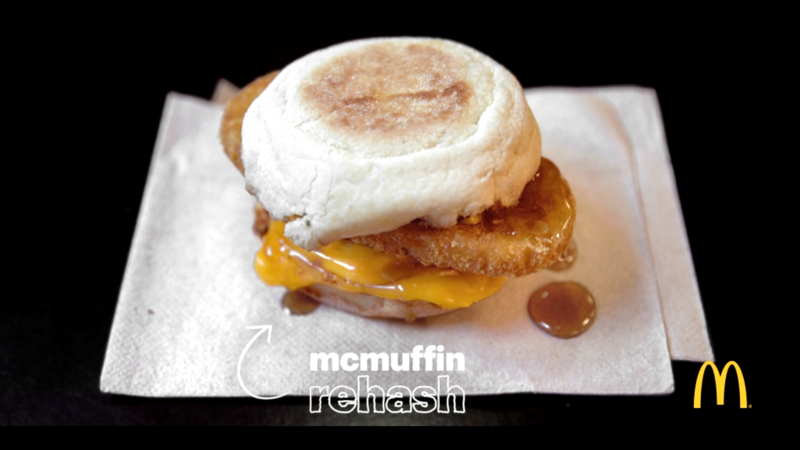 Working on the social media team for McDonald's Corp. creating ongoing content, templates, animations and film. Design, Film, Food Styling, Editing, Motion Graphics, Color Grading. 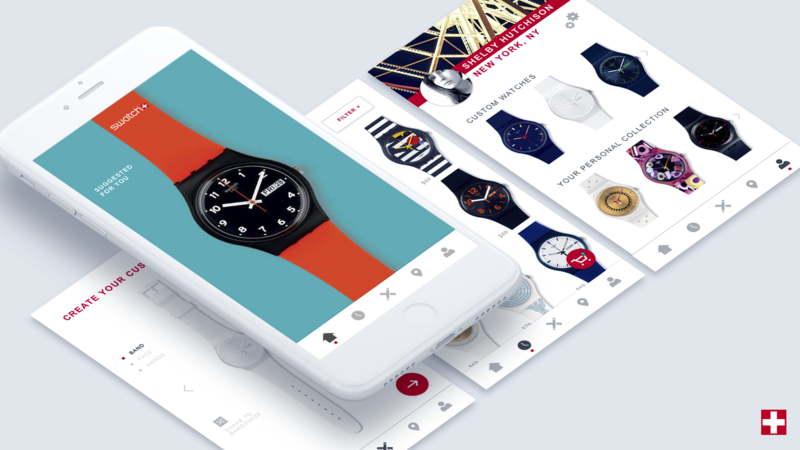 Personal Project to redesign the Swatch App, incorporating functional watch interface, custom creator page to let users create their own to match to existing products and profiles to keep track of their Swatch collection and see suggested products. Fun novelty game for Actions on Google Home giving you randomized mildly infuriating misfortunes. 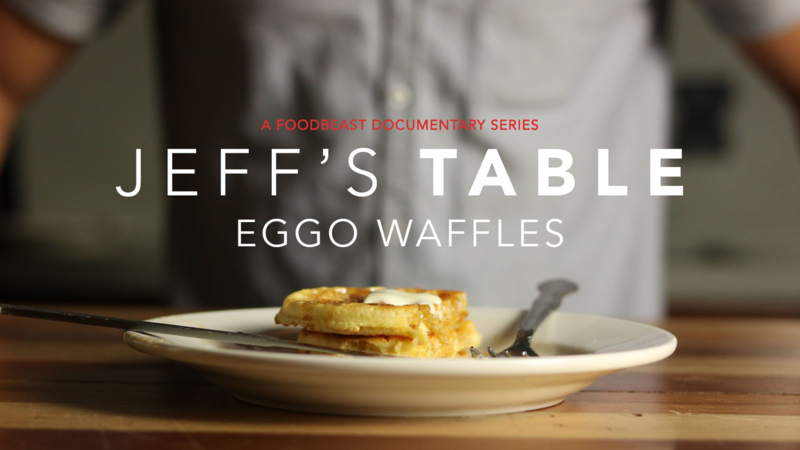 Ongoing motion graphics type work for Foodbeast series' "Jeffs Kitchen", "It's Just Warmin' Up" & more. 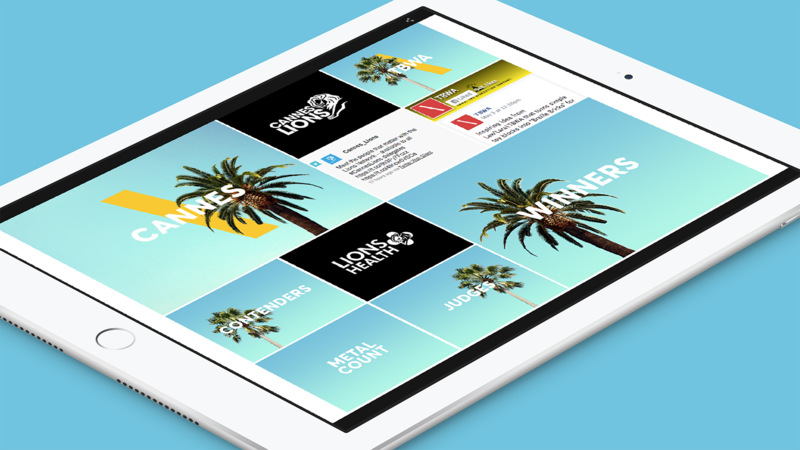 TBWA\ Worldwide internal Cannes Lions 2016 website to display and share winning, nominated work, TBWA panels and judges. 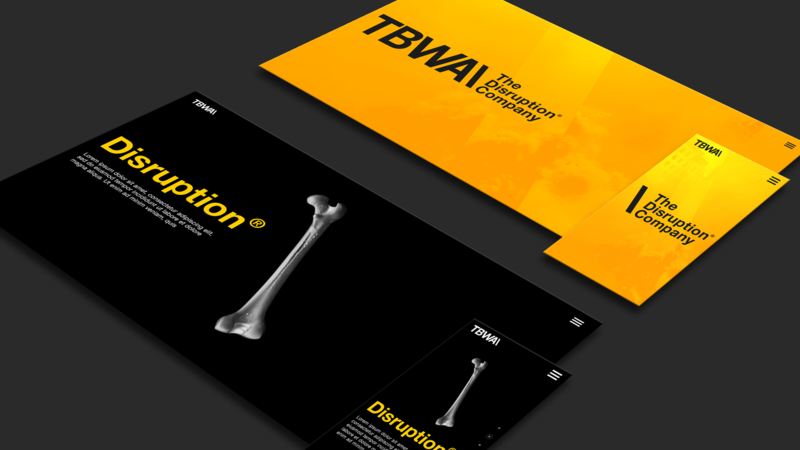 TBWA\ Worldwide website redesign as a part of rebranding.